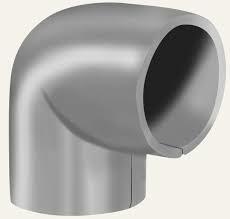 To meet the diverse requirements of the market we are engaged in manufacturing of Pipe Elbows. Offered products are strong in nature and are abrasion resistant. Our whole product range is functionally advanced and has high strength. Offered products are available in diverse thickness and are used in light and heavy duty industries. Additionally, we offer them in customized solutions. 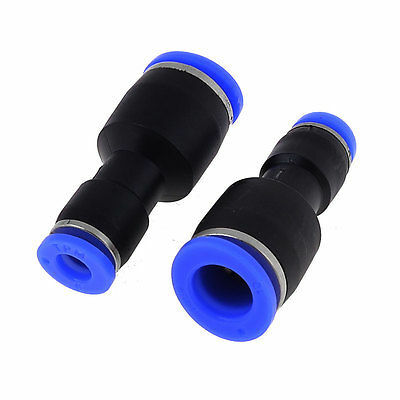 We are leading manufacturer of Hydraulic Fittings, we offer Pneumatic Adapters that are strong in nature and are performed based. Our product range is secured and can withstand extreme pressure and temperature. Offered products are functionally updated and are used in light and heavy duty industries. We are famous manufacturer of Hydraulic Fittings, we offer Hydraulic Fitting which are highly appreciated by our customers. We manufacture Hose Fittings for local and export market using CNC Multispindle machines at our factory in Pashamylaram in Telangana.